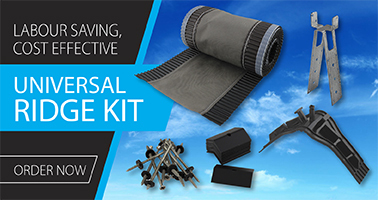 Developed in a region which experiences some of the harshest weather conditions in Europe the Dry Verge System products have become the roofer’s first choice when requiring total customer satisfaction. 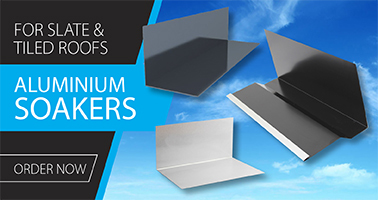 This website outlines the complete range of Dry Verge, Dry Valley,Dry Ridge, Aluminium Soakers & Aluminium Flashings which not only weather protect a roof from the elements but also save the roofer time and money. 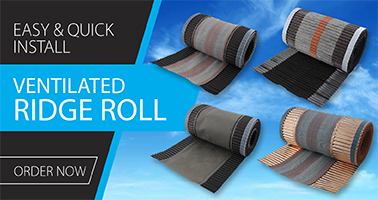 We specialise in the Continuous Dry Verge System, and have become the UK's no.1 manufacturer through innovation, quality and customer service. The patented designs in uPVC, or the more versatile aluminium, provide more than just a finishing touch to the roofline – they add value.